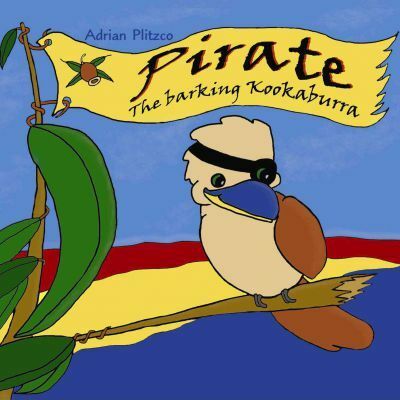 Pirate is a lost baby kookaburra. He befriends a colourful bunch of dogs and a cat. His sense of fun turns their life upside down. But at the same time, the dogs' survival skills and the cat's wisdom take Pirate on a journey that changes his life forever. Pirate grows up. He learns to stand up for himself, to overcome fear and to care for his loved ones. It is a story that has it all, adventure, humour, friendship, passion and warmth. In the style of dramatised narration, intertwined with music and sound effects, the listener is instantly drawn into the story. Australian actors Anne Phelan, David Tredinnick, Francis Greenslade, Drew Tingwell and others lend their voices to this truly Australian tale.